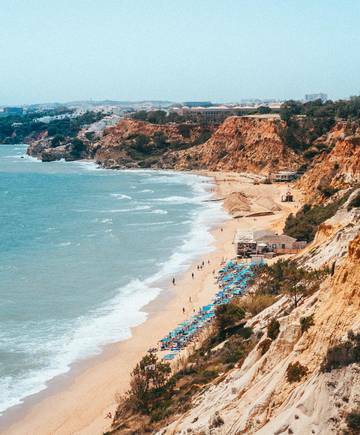 Pine Cliffs Resort, Algarve - BOOK NOW - Official Website! Pine Cliffs Resort is an all integrated resort, managed by Marriott International, through its The Luxury Collection brand, with different options of accommodation, investment opportunities and a luxurious lifestyle for the whole family. Also available is the Pine Cliffs Resort's premium selection of the finest luxury Real Estate with return on investment properties: the new sea front apartments Pine Cliffs Ocean Suites, Pine Cliffs Residence, Pine Cliffs Terraces, Pine Cliffs Deluxe Villas, Pine Cliffs Townhouses and holiday ownership options at Pine Cliffs Vacation Club. 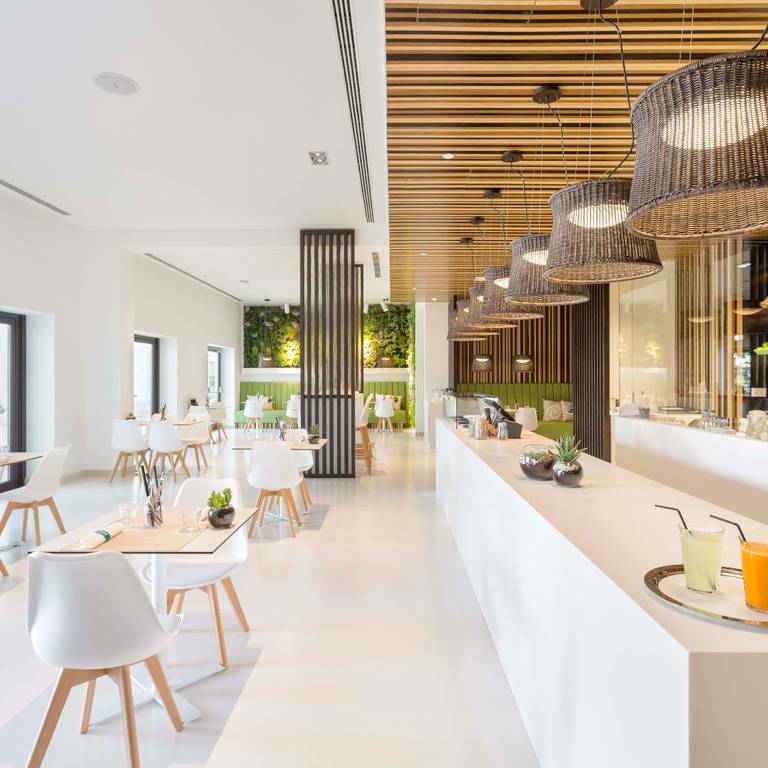 As Portugal's Leading Family Resort and Best Golf Hotel 2017, the Pine Cliffs Hotel, a Luxury Collection Resort offers an array of unmatched family leisure facilities including 7000sqm kids club, Porto Pirata Children’s Village. Found the special one that makes you smile when you wake, that makes you feel warm inside when you think of them before you fall asleep? 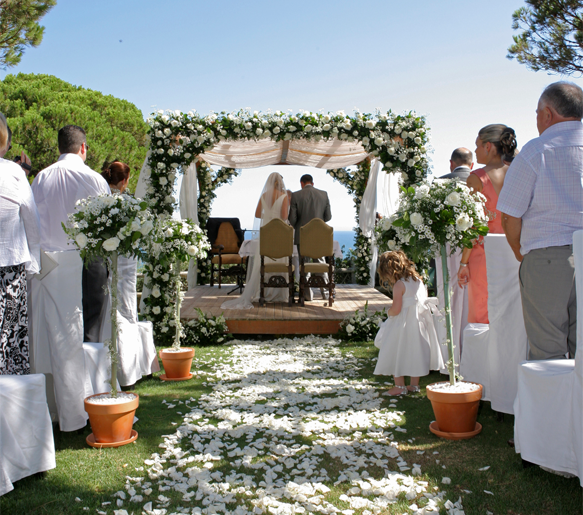 Then you´ve found the person you want spend your life with - and now you´ve found the perfect setting to celebrate your union and start a new life together - at Pine Cliffs Hotel, a Luxury Collection Resort. 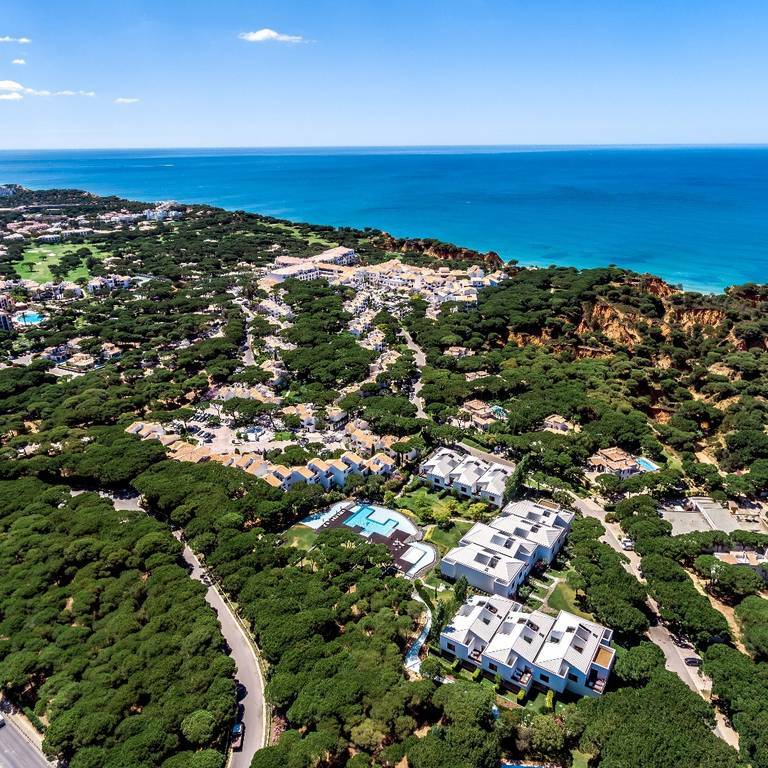 The resort also offers extensive leisure facilities from sporting variety in the form of golf, tennis, padel, pools and water sports, to culinary diversity, reflected in a range of international and local cuisines. From Porto Pirata, the children's village for younger guests, to the beauty salon, health club, shops and boutiques for holidaying adults. There really is something for everyone in this award-winning destination. Come and experience Pine Cliffs, a Luxury Collection Resort. A Unique Place in the World. My Home. 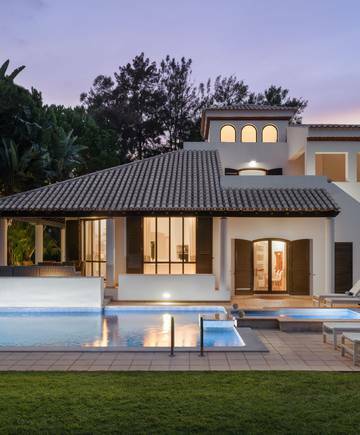 Serenity - The Art of Well Being at Pine Cliffs, a Luxury Collection Resort is dedicated to providing memorable experiences, perfect environments and alternative options that will improve our guest’s health and wellbeing. 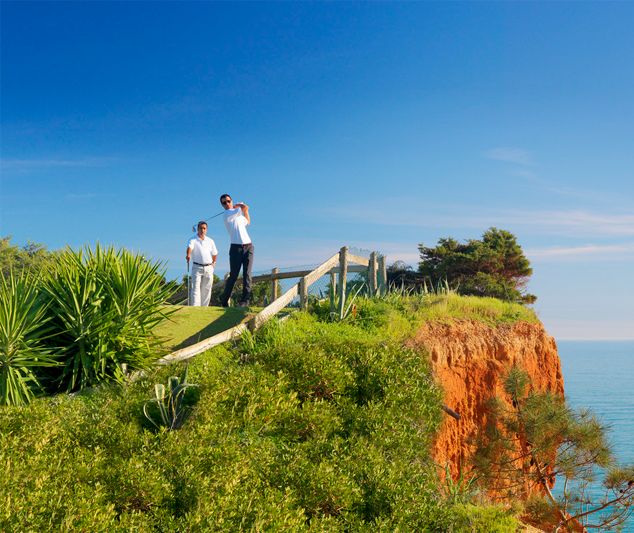 Perched high above the golden sands and blue water of the Atlantic Ocean lies the immaculate Pine Cliffs Golf Course. This is one of the country's most original golf courses, built in a pinewood setting with tree lined fariways running parallel along the Atlantic Ocean. The jewel of this perfectly kept course is the Par 3 sixth hole, known as the renowed Devils Parlour. Explore a selection of cuisines from fresh seafood dishes Algarvian style at the "O Pescador" Restaurant and a unique array of international gourmet meat dishes at the "Piri Piri Steak House", themed buffets at the "Jardim Colonial" or a light snack with a breath-taking view of the Algarvian coast at the "Maré at Pine Cliffs".